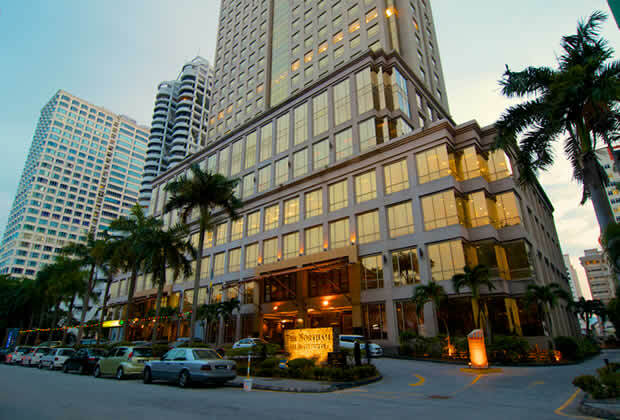 Today, I'm going to review about the Northam Hotel that I recently booked for my trip in Penang. I booked the room from Agoda.com instead of Booking.com this time because only Agoda had available rooms. 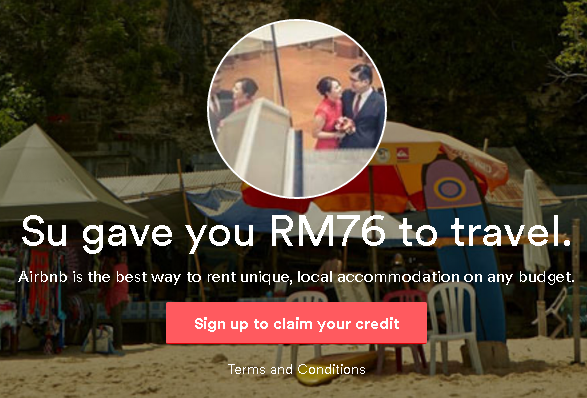 Travelling to Penang during the CNY period is actually the peak season, most of the hotels are fully booked and luckily I found this hotel which is within our budget. 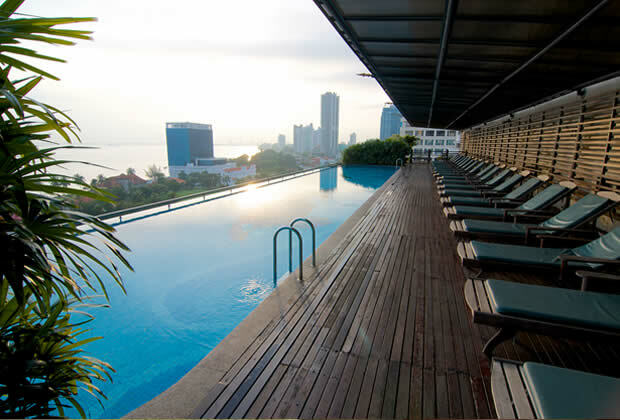 The Northam Hotel is located at Jalan Sultan Ahmad Shah, less than 5 minutes drive from Gurney Drive, very near to Gurney Hotel. The Northam Hotel comes with 4 types of rooms-Studio Suite, Junior Suite, Deluxe Suite and Family Suite. It is an all suites hotel, each room is equipped with a private jacuzzi. I booked the Junior Suite and was given the room that is facing the sea, quite a nice view except that it did not come with a balcony, we can only view through the window. All room prices includes breakfast buffet. The price is quite reasonable with 52 square meters of room space, I could hardly find this big of a room in any Penang hotel with that price. The room is separated into two smaller areas with a door- the common area and the bedroom. There are two TVs available, one at the common area and another one in the bedroom. Best of all, there are two toilets, one near to the entrance (for easy access before going out or coming back) and one in the bedroom. Quite big space for the bathroom. We were quite excited with the jacuzzi but was quickly disappointed when we tried to use it. The water was flooded with dirts coming out from the pump, it seemed like it has not been used for a long time and no proper cleaning was done here. We requested for a King size bed so they actually helped us to combine the two single beds into one. If you like swimming like us, there is a pool for you to enjoy. It is nicer when you go during the sunset. However, be careful if you have kids, accompany them when they are in the pool as there aren't any life guards or staffs there to monitor them. Nevertheless, I'd recommend this hotel to anyone who's looking to stay in Penang. Although public transportation is quite limited here, parking is free for hotel guests and it's really near to the busiest places in Penang.